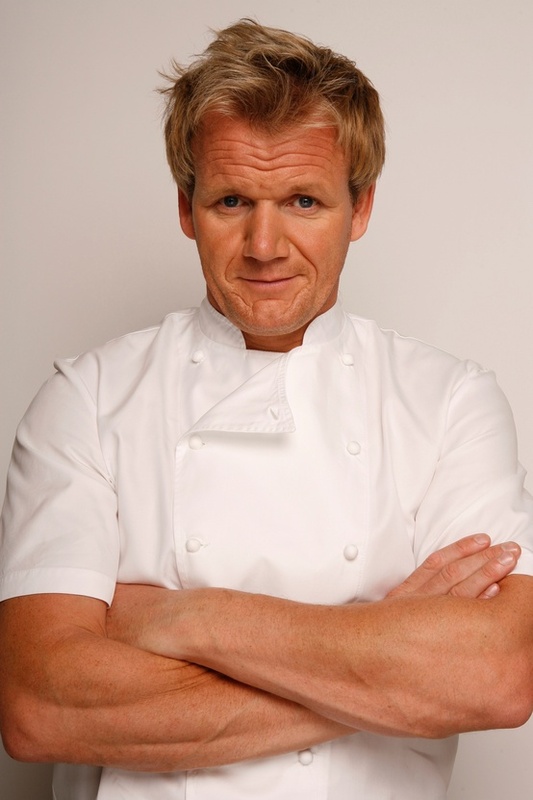 Retention Partners Blog: An exit interview with the chef! An exit interview with the chef! So, ever had the restaurant experience from hell? Lousy service, poorly cooked food? Ever had a quiet word to the restaurant about it later? Or do you just not go back, and tell all your buddies to avoid the place? If you're the chef or restaurant owner, that feedback can be the difference between a full house or empty seats. How do you know what to fix if you're never told? And sure, there are nice way and not nice ways of saying what’s irked you. But maybe next time, ring the restaurant the next day and tell them. If they're any good, they'll listen. And if they're not, you've done your bit. Same with being at work: can you find a way to say to your manager what you'd like more or less of? What you'd like him/her to stop doing/start doing to support you at work? Too many people leave the business because of something – often quite doable – that the manager can influence, if only they knew! An exit interview on leaving the restaurant might be handy! At Retention Partners we can do exit interviews to get the information you need. Subscribe to Retention Partners for access to up and coming Webinars.